In the spring of this year, my father suffered a stroke, one that almost took his life. However, in the end, he came through it better than expected but as a result lost part of his peripheral vision which in turn lead to his drivers’ license being revoked. 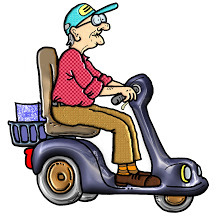 Also now in his 70s and combined with the effects of the stroke, mobility was becoming somewhat reduced, especially making multiple trips from his home to nearby shop. 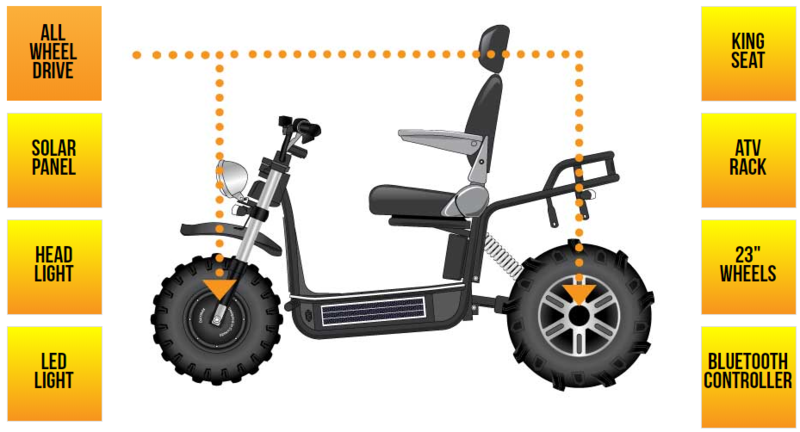 With this in mind, we started to look at options for a mobility scooter that would give him back some of what was lost. Being someone involved with ultralights, motorcycles, trikes all his life, the traditional “old man sidewalk scooter” was not going to cut it. Also living in a rural area, much of the use would be on grass or graveled trails, as there are no paved sidewalks to be found. He also wanted a platform he could make a project to modify and customize like all his previous work, making it unique and beyond what would be seen as a “scooter”. 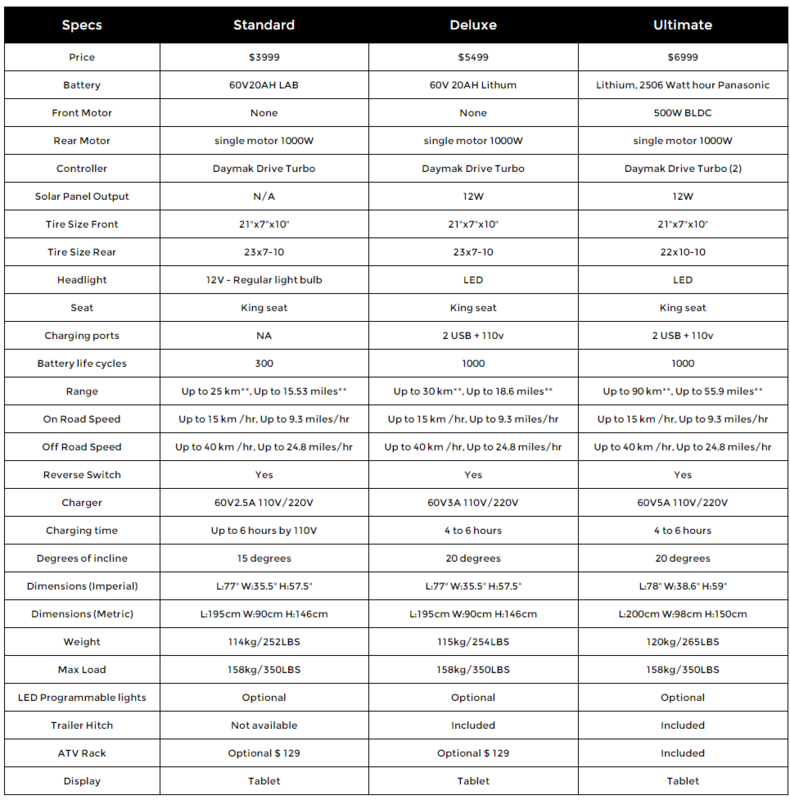 With that in mind, the search was on to see what might be available to meet those requirements. Being in Canada also limited options, given the shipping and customs issues trying to bring in something from outside the country. The list became very short and quickly reduced to the Daymak Boomer Beast, which was one of the few off-road scooter options to be found. Being a trike design fit with his past projects and the open tubular frame made it appear as a good candidate to be modified easily. 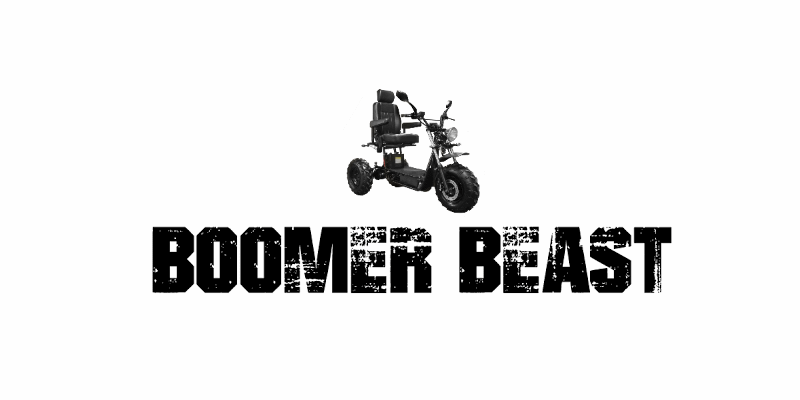 The Boomer Beast is the latest instalment of the Beast line. 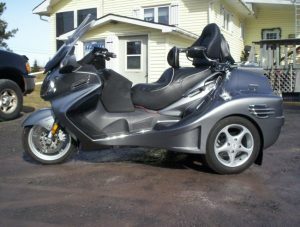 This is the first true on road and off road mobility scooter on the market today. 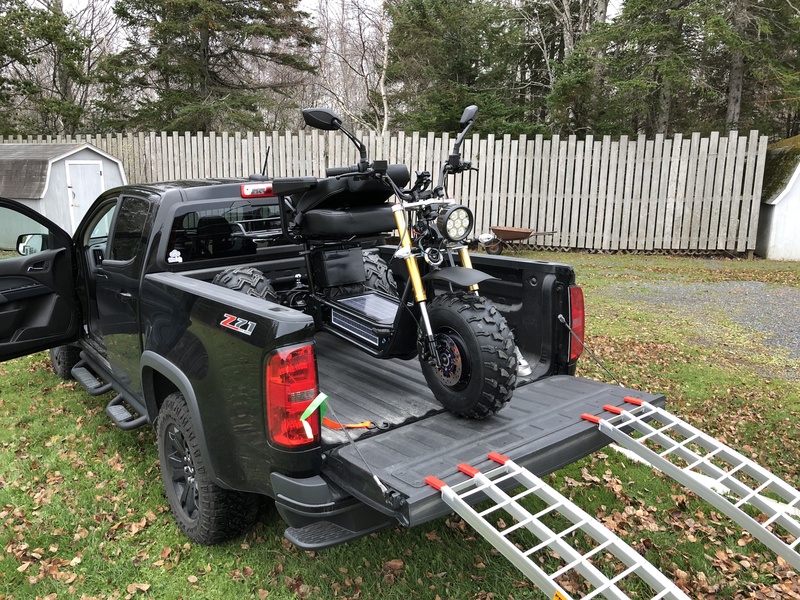 The Boomer Beast available features include AWD system, large capacity lithium battery pack, solar trickle charging to extend your range and battery life and all Boomerbeast can be customize by the rider using the Daymak Drive App. The Boomer Beast can tackle any terrain from your city streets to the toughest dirt roads! 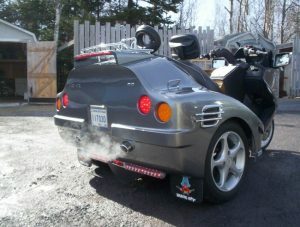 Daymak, a Toronto-based company incorporated in 2002, is a leading developer and distributor of personal light electric vehicles. Daymak’s mission is to become the leader of Light Electric Vehicles (LEVs) and reduce the CO2 emissions one electric vehicle at a time with vertical integration from development to retail distribution worldwide and to offer the customer the best service experience possible. The Boomer Beast comes in multiple variations, but wanting the most power and options my father decided on the top of the line Ultimate version. 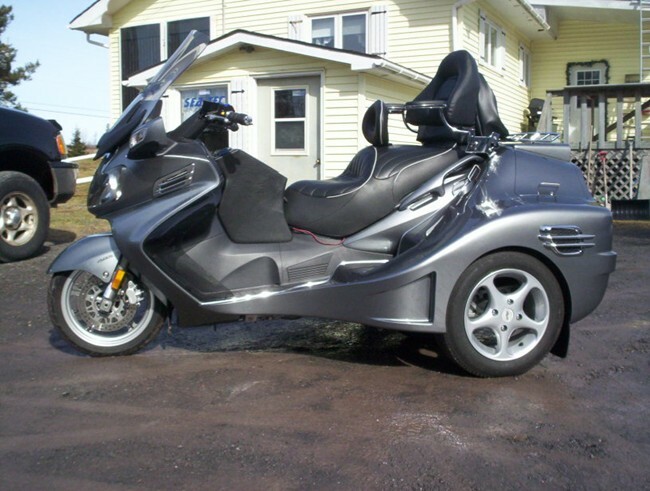 With some further research, emails, and calls to the head office for Daymak in Ontario and with the local dealer NewStar Marine & Scooter in Dartmouth NS an order was placed. Lead time on a new unit was noted as around 40-50 days but ended up being around 65 by the date it was available for pickup. They apparently can’t keep up with demand and each unit is custom assembled to order in Ontario. On Nov 17th we met at the local dealer and loaded it on my truck and off to my father’s shop to let the new adventure and project begin. This will be a series of posts as we review, use, and modify the Boomer Beast in the months ahead so stay tuned for more thoughts and progress.